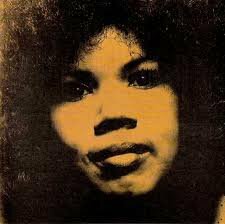 Now in her late 70s, the great soul and gospel singer Candi Staton was until recently still out there touring and speaking about the healing power of the gospel spirit. Back in the day, her voice was on dance and disco hits also (see below for a classic disco-era hit), but in the Sixties she was a young and often raunchy soul sister whose first r'n'b hit out of the Fame Studios in Alabama was I'd Rather be an Old Man's Sweetheart Than a Young Man's Fool. But it is this song -- which became the title of her debut album -- finds her in full throes of a loving and lusting ache of desperation. Staton brings all that into her interpretation of George Jackson's lyric, and also rides the soul-funk groove the Muscle Shoals band (with Joe South on guitar) lays down. This was Southern soul at its finest . 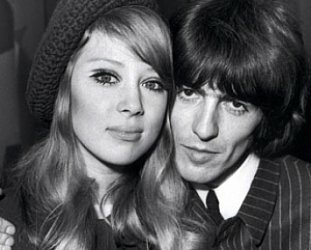 . . and can be found on the excellent collection The Fame Studios Story 1961-1973.